The Aqua Terra Ladies Master Co-Axial features everything that a luxury timepiece deserves. First to catch the eye is the lavender Mother of Pearl dial that sits within the compact 34mm case. The shimmering effect is further enhanced by 12 diamond indexes that deliver superb elegance at every hour, as well as a date window at 6 o'clock. The slender hands are rhodium-plated with a white Super-Luminova coating, while the polished-brushed bracelet features a delicate butterfly clasp. In this model, beauty also runs deep. 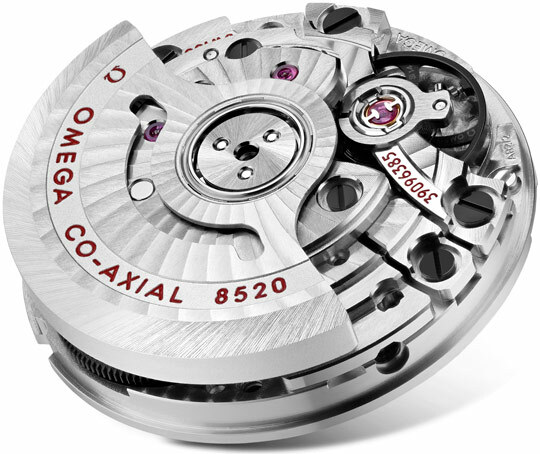 At the heart of the watch is the OMEGA Master Co-Axial Calibre 8520, featuring revolutionary anti-magnetic technology.